There are an estimated 2.6 million e-cigarette users in the UK alone. These are almost exclusively made up of former and current smokers. In the EU as a whole, there are upwards of ten million current users of e-cigarettes. Since May 2017, e-cigarettes have encountered regulation under Article 20 of the EU’s Tobacco Products Directive (TPD). The TPD is supposedly designed as a market harmonisation measure to ensure the ‘smooth functioning of the internal market’. 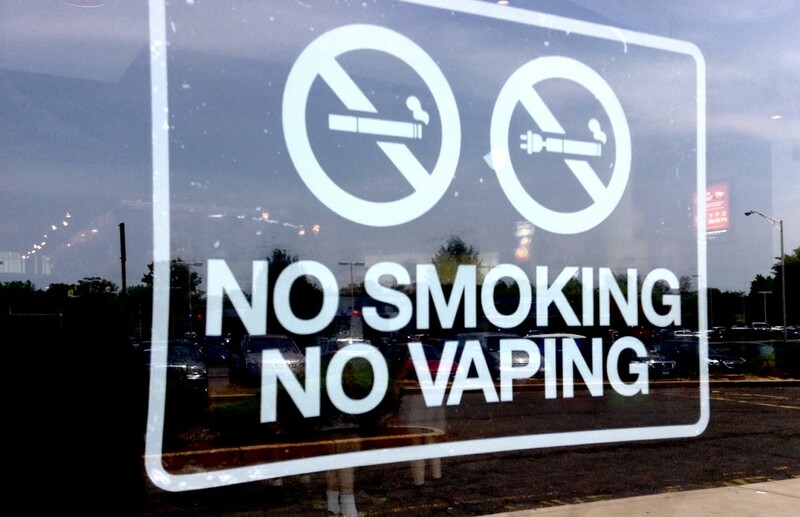 However, there have since been confusion about these regulations and what it means for the future of E-cigs. Firstly, many people now believe that under the new rules there are plans to ban the E cigarette. Not only can consumers still buy and use e-cigarettes, they now benefit from improved safety and quality requirements. New e- cigarette rules aim at producing a high level of health protection by harmonising the quality and safety requirements of the products for the benefit of consumers. In addition, rules on packaging and labelling ensure that consumers are better informed. However in Belgium for example the Belgian government has decided to prohibit online sales. Why is the EU imposing rules on E-cigarettes? The inclusion of e-cigarettes in the TPD is controversial with many questioning why e-cigarettes should be included in a tobacco products directive when they don’t contain tobacco. The EU states that e-cigarettes ‘can develop into a gateway to nicotine addiction and ultimately traditional tobacco consumption, as they mimic and normalize the action of smoking. E-cigarettes are a new product category that are still not fully understood. The logic is that people who are not e-cig users need greater protection if they come into contact with the devices, for example children who might accidentally spill or swallow the fluid. Flavours- The TPD itself does not prohibit the sale of any flavours. Member States have the power regulate flavours if they choose and some may do so, but for the foreseeable future the UK Government has no current plans to go further than the TPD in this matter. Strength– Yes. While products licensed as medicines can be at a higher strength there will be a limit on nicotine levels for products regulated by the TPD of 20 mg/ml. Innovation– There is no indication that the pace of innovation is slowing. Indeed, newer generations of products appear to be more efficient at delivering nicotine. Meeting the new standards is likely to drive further innovation while at the same time ensuring that requirements relating to safety and reliability are met. Advertisement- The TPD does restrict online advertising but not the provision of information online, nor does it prohibit the operation of online forums where individual vapers can share their experience. Will these new rules put small e-cigarette companies out of business? The e cigarette market is a rapidly evolving one and usually regulations benefit larger companies. However, with this new legislation, it provides for an improved functioning of the internal market and a level playing field. Small and medium-sized enterprises also benefit from clear and harmonised rules for e-cigarettes that apply throughout the EU. Furthermore, it is Government policy to support small businesses. There is also a transitional period to give companies time to adapt to the new legislation and to sell off existing stocks insofar as it complies with relevant legislation. From 20 May 2017 all products sold to consumers must be fully compliant with the TPD.